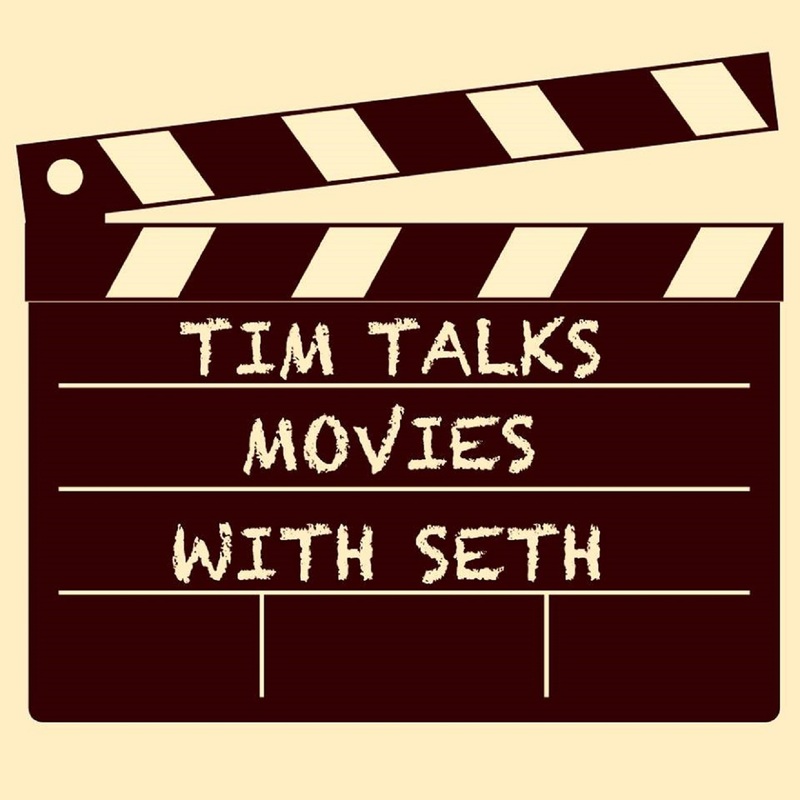 Tim and Seth keep chugging along into the Marvel Movie Mania with Thor. Of course they also rate Star Wars characters with the classic segment, "Better Than Hux?" This week also features a ranking of all the trailers that were released during "The Big Game!"